When it comes to reliable home inspection services in New Hampshire and Vermont, you can count on the dedicated team at Friendly Inspection Services. We serve Central and Northern New Hampshire and Central and Northern Vermont as well. We can inspect just about any type of building. Whether you’re preparing to purchase a commercial building, or need an inspection for any other type of real estate transaction, we can help. Our experienced team will thoroughly inspect every aspect of the building, giving you a comprehensive look at everything there is to know about it before buying or selling. 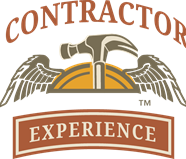 Backed by decades of experience and thousands of successfully inspected properties, you can trust that we have the knowledge and resources needed to get the job done right. At the conclusion of the inspection, we will provide you with a simple yet detailed photo-documented report of the building. If there are issues with a building – whether obvious or not – we will report them and provide you with a thorough look from basement to rooftop. 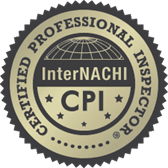 You will be happy to know we use the latest technology and techniques to perform thorough inspections, and we always stay-up-to-date on the latest innovations in the field. This is just one of the reasons we’re award-winning inspectors who have served residents and business owners throughout New England. 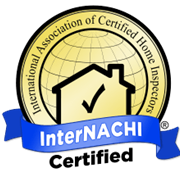 For more information about how our building inspection services can help you, contact us today at 603-747-2895.